This is one of the first images released of Chris Hemsworth as Thor for Thor 3: Ragnorak. We'll be taking a closer look at this and other images in a separate post, but this marks a decided change for the Asgardian from the character's traditional appearance. Shorter, darker hair for one, that has been cut to the scalp (please notice his left side above the ear, the two lines marked in his hair). 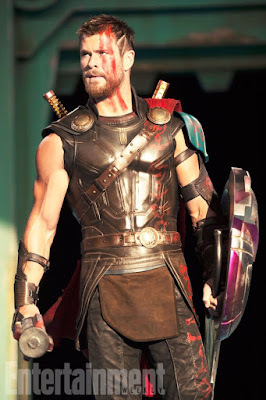 Thor is a gladiator in this shot (more on how I know this in that previously-promised post) and has had his head shaved. Now, this is an interesting situation. We know that hair symbolizes our thoughts, and so for Thor's head to be shaved so that he will become a gladiator is basically a statement that the powers that be over Thor don't want Thor thinking, they don't want him reflecting on what has happened to him. This is going to be an important point in the whole film. I am trying to get the captions done for John Wick Chapter 2; my grandma had to go back into the hospital, as usual, my apologies. There are some trailers that have dropped, so let's take a look at these. Yes, this is Cate the Great Blanchett as Hela, the Goddess of Death in Thor 3. 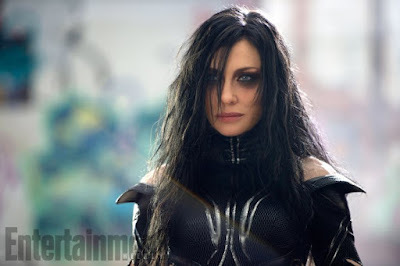 Following the same line as with Thor above, we know that hair symbolizes thoughts, and since we see the black hair in the face (which symbolizes identity) and covering the eyes, Hela, we can say, sees everyone and everything through death because she always thinks about death, which is why she is the Goddess of Death. 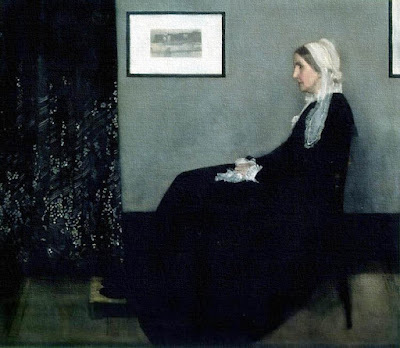 In other words, you choose how you are going to see the world, and she chooses to see the world as a place of death, so she spreads death so that it becomes what she thinks it is. Another way to look at this is with racism: people who believe there is racism everywhere see it everywhere and spread it everywhere. Why does Cipher take control of all the thousands of cars in New York City? Because that's an example of wealth re-distribution, and the person with the power to take what everyone else has--in this case, Cipher--also has the power to turn that against you and everyone else. What's so awesome about this clip, though, is when Tej (Ludacris) says, "Now I know how every cop feels whoever chased us." Tej recognizes they were lawbreakers, and the ways in which they themselves broke laws, not just their petty thefts, but their grand thefts as well, was them doing on a small scale what they now see Cipher doing on a far larger and more grand scale. You don't get to eight films in a franchise without doing something right, and with each film, the definitions of what a car is and what it can do has been pushed. These cars being driven in this scene without drivers is basically like a zombie horde attacking at will; why? Just as the cars don't have drivers, so a zombie doesn't have a brain, a mind directing its behavior because the zombie, just as Cipher manipulates the cars in this scene. This movie is going to be amazing. Why does this line win? For at least two reasons. First, as stated above, it echoes Spectre: recall, please, the train scene when Madeline (Lea Seydoux) asks Bond why he made the choice he did, and Bond replies that he didn't ever really have a choice (that isn't accurate, he did and we know by the end of the film that he did). So, in echoing Spectre, at least twice in one trailer, we know there shall be more echoes in other scenes, and that F & F 8 is going to be supporting what Spectre stated,... I have no idea how, yet, but we will. Let's watch a fine trailer for The Commune, which was one of the Danish entries for the Best Foreign Language Oscar but it didn't qualify; ask yourself, why not? 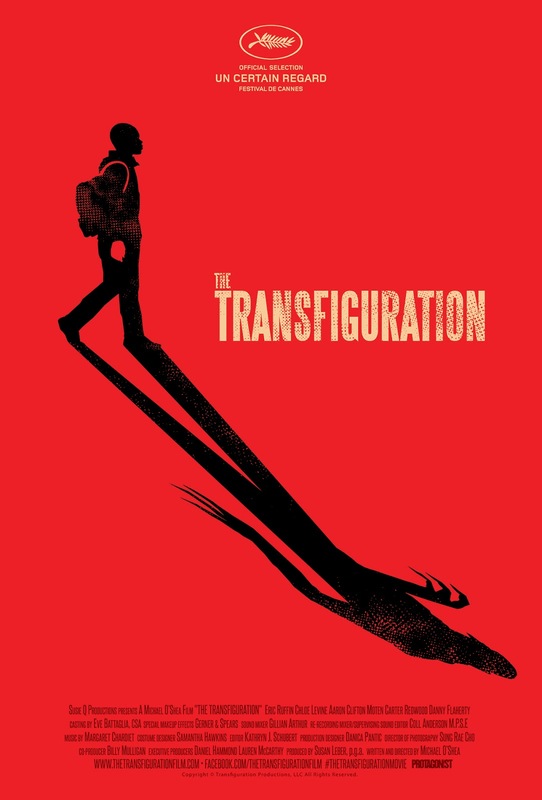 We can use the same deconstructive tactic with The Transfiguration which we used on Mine: THE transfiguration was that of Christ transforming Himself shortly before His Crucifixion; this film suggests the transfiguring of a young black man morphing himself into a vampire who feeds on white people. Just as we saw Dom's free will being manipulated in the F & F 8 trailer above, so we see Milo, age 12, manipulating his free will into becoming a vampire in his thoughts and actions. We have at least two more examples of free will as well. THIS is a great poster, because the shadow of Milo we see here is that of Nosferatu, the first vampire in cinema, based upon Bram Stoker's Dracula. At 0:51, the brother (I guess he's Milo's brother) says, "Whatever you're doing, there's someone doing a whole lot worse." Why is this line important? It's relativistic morality. That is, "Well, I must not be a bad person because I've never murdered anyone," but the standard of morality isn't the Sicilian Mafia, it's Jesus Christ. It's very possible, even likely, that the brother saying, "Someone killed a white boy in the basement," was done by Milo (we see what looks like Milo maybe sucking the neck of a white person and sticking his finger in blood of a white person) meaning, that it's not "someone," that is doing something worse than what you or I are doing, it's some one, i.e.,there is someone doing much worse things, and that someone could be us, it could be the person next to us, but making the world a better place starts with what we do, especially what we do in private and even in our thoughts (Milo thinking about hurting animals). If we aren't being transfigured into being Christ, we are being transfigured into being the opposite of Christ. (Please see The Undead: Nosferatu for more). We have, undoubtedly, seen Before I Fall in several different films: it's obviously Caddy Shack, but as we have discussed before, great films will be remade, not to upset the fans of the original, but to teach a new generation the lesson within the original that made it such a great film. Basically, if you live the kind of life that liberal women advocate women living, you are going to kill all the men, because you are going to also be killing yourself (the jail time, your life is taken from you). We saw this same thesis in Trainwreck: the life style of liberal women is completely at odds with reality, and white men are the real victims, not because women are refusing to be the victims, but because no one should live like that. But, fortunately, the movies haven't left us hanging, and they have provided a model for how we should live, in The Power Rangers. I have to say, this is looking pretty good. What was one of the first things Yoda tells Luke Skywalker? You never concentrated about where you were, just where you wanted to be. We see the same in these kids, and like most of us, but Angel Grove is exactly that: the "grove" where angels are supposed to be made, and some of those angels become power rangers. Trust me, I, too, would much prefer to be somewhere else, doing something else, but this is where faith comes in: that we are, in fact, exactly where we should be, doing what we should be doing; either we are doing it correctly and making a difference, or we're doing it incorrectly, and we're going to be stuck here until we get it right. The choice is ours.